In our previous articles we tried to provide information about more essential thing related to 3d printing such as 3d printer and 3d printer filament types as well as overall overview of 3d printing technologies. We also mentioned about 3D printer files that also play not the last role in the 3d printing process. In few words 3d printer file contains information about an object you want to print using either your own 3d printer or 3rd party service. In this article we will try to tell about different and most popular 3d print files formats as well as about 3d model repositories that available in the Internet and have huge library of 3d printing files. Since this article is more about 3d printing technologies, however stl files also used in different areas such as computer-aided manufacturing and rapid prototyping in common. Standard STL files used to describe a surface geometry of 3D object and do not contain any information about texture, colour or other common properties of 3D objects that related to CAD models. However there are few variations of STL files that can contain colour information and it is available in STL files saved in binary format. Besides the binary format STL file also can be saved in ASCII. Binary format is used for large stl files. .3DS 3d print files format is one of formats developed by Autodesk and initially used in their Autodesk 3D Studio software package. 3DS files were very popular in mid 90s and became one of common industry standards along with OBJ for 3D models. 3DS file is a binary file format and it based on chunks or blocks that contain data, its length and a chunk identifier. Chunks in 3d printer files of 3DS format form a hierarchical structure which is similar to XML DOM tree. 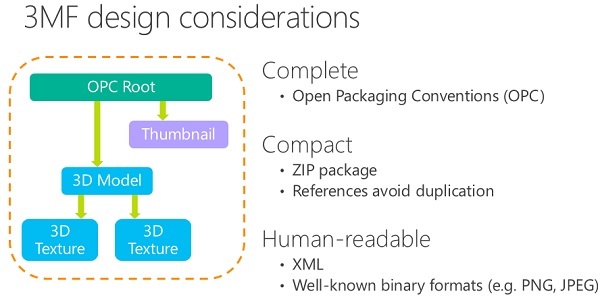 3MF file format is a new one and was recently presented by Microsoft. It should allow to make 3d printing easier for all users and especially for those who will install new Windows 10 operating system that will have Autodesk’s 3D printing platform Spark integrated into it. 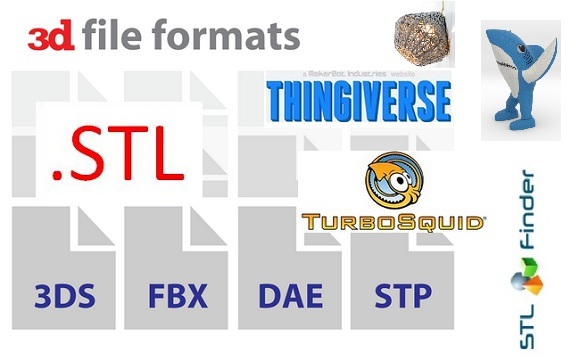 3MF is not a new format which has existed for years and Microsoft has just completely overhauled it. There are many repositories in the Internet where you can find different 3d printer files whether it be stl file or obj. We have tried to create a list of most popular 3D model repositories and present it to you. 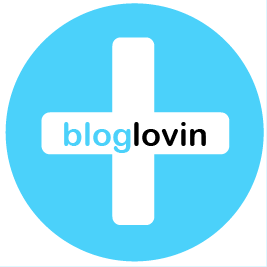 Please do not hesitate to contact us if you want us to add additional information to the list. Also please note that not all 3d printer files formats that you may find in repositories below are good for immediate 3D printing and may need additional converting. 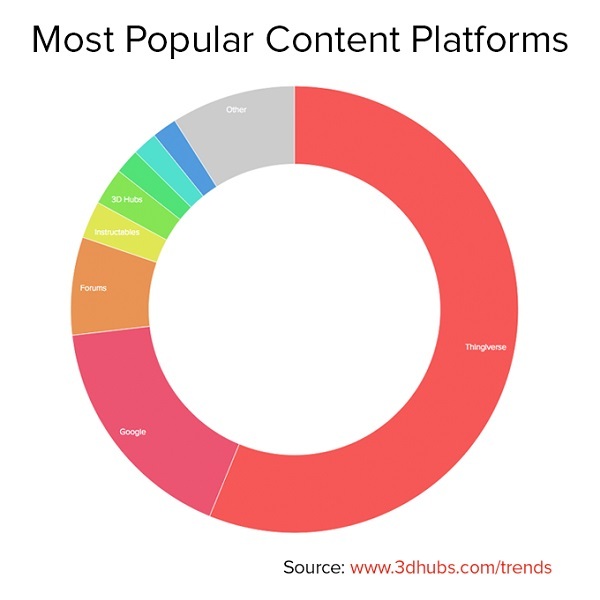 At the end we also would like to share with you a graphic that shows Most Popular Content Platforms based on 3D Hubs trends. I am building my own homebrew 3d printer, not based on a kit. I wish I could find a discussion group of like minded designers, because there are often questions about software and hardware that the specifications may not answer. Right now I am doing the control G&Mcode interpreter and there are some formatting issues that I need to find out. I am also not using Arduino.